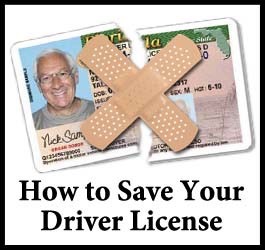 Unless your Tampa DUI attorney lists ALL of their case results, you can’t get a true picture of their skill level. 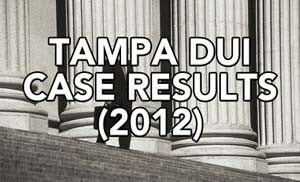 The following is an update of all of my Tampa DUI case results since January 2012. Unlike other firms who only list the cases they’ve won, I didn’t want to hide anything, so I’ve pulled back the curtain and revealed every case I’ve handled in Tampa since I launched this website. The Florida Bar has placed limits on the discussion of past results, to protect you from getting an unrealistic expectation about what type of results a Tampa DUI lawyer can achieve. Therefore, they require you to read through the following disclaimer before reviewing the results. 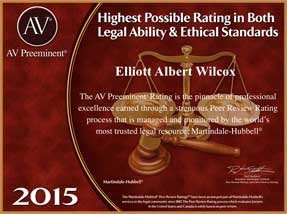 To view Tampa DUI lawyer Elliott Wilcox’s results for DUI cases, please read the below disclaimer and mark the acknowledgment box. 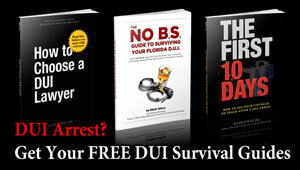 The facts and circumstances of your DUI case may differ from the Tampa DUI cases for which results are provided. This list includes only cases handled by Tampa DUI lawyer Elliott Wilcox since January 2012, and does not include every case he has ever handled. These results are not necessarily representative of results obtained by Tampa DUI attorney Elliott Wilcox, or of the experience of other clients. Every case is different, and each DUI client’s case must be evaluated and handled on its own merits. 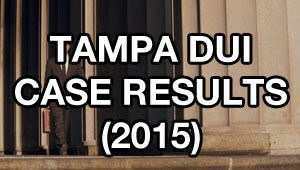 2015 Win/Loss Results for Tampa DUI lawyer Elliott Wilcox, including examples of different DUI defenses that were used to obtain winning outcomes for clients. 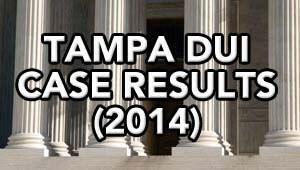 2014 Win/Loss Results for Tampa DUI lawyer Elliott Wilcox, including examples of different DUI defenses that were used to obtain winning outcomes for clients. 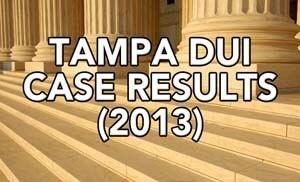 2013 Win/Loss Results for Tampa DUI lawyer Elliott Wilcox, including examples of different DUI defenses that were used to obtain winning outcomes for clients. 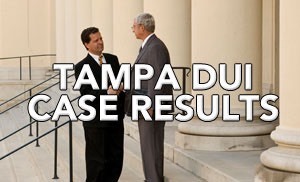 2012 Win/Loss Results for Tampa DUI lawyer Elliott Wilcox, including examples of different DUI defenses that were used to obtain winning outcomes for clients.